Your personal energy is a precious commodity, and to live fully, you must vigilantly nurture and protect that energy. 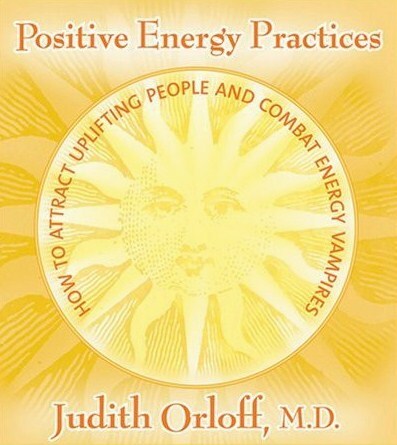 Now, with Positive Energy Practices, renowned psychiatrist and intuitive Judith Orloff teaches you a series of techniques, guided meditations, and tools to harness the power of positive energy and combat the influences that drain and deplete us. 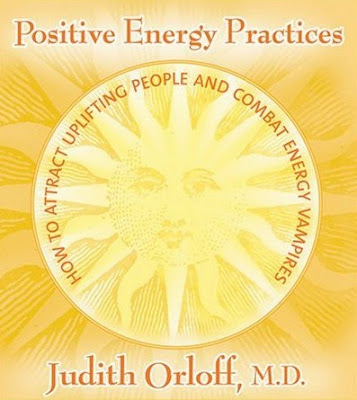 "We can’t stop the negative circumstances from happening in our lives, but we can learn ways to protect our energy so that we can stay centered in dealing with the stresses that arise," teaches Dr. Judith Orloff. On Positive Energy Practices, she offers many life-saving prescriptions for transforming fatigue, stress, and fear into vibrance, strength, and love. Judith Orloff, M.D. is a leading voice in the fields of medicine, psychiatry, and intuitive development. A resident of Los Angeles, she is an assistant clinical professor of psychiatry at UCLA and an international lecturer. Dr. Orloff is the author of the best-sellers Second Sight (Warner, 1996) and Judith Orloff ’s Guide to Intuitive Healing (Three Rivers Press, 2001).